Welcome to the Return To Camp Blood Podcast! 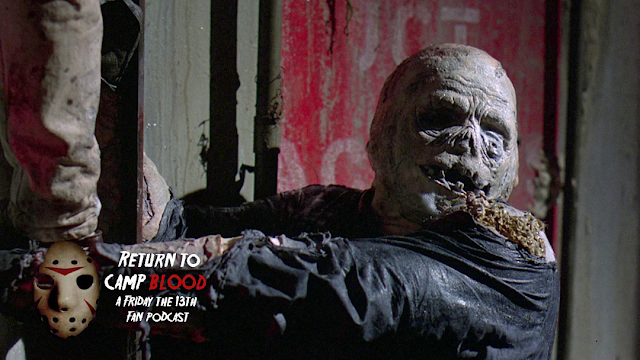 In the latest episode from our contributor Podcast series, hosts Chris Sanders, Jeremy Osborne, Erik Walford and Landon Evanson discuss the disappointing ending of Friday The 13th Part 8: Jason Takes Manhattan. The crew talk about the ridiculous nature of having toxic waste flooding the sewers of New York and Jason's indignifying demise.